Tommie Rush, a native of Mobile, Alabama, is a glass artist who lives and maintains a studio, Tomco Inc., in Knoxville, Tennessee. 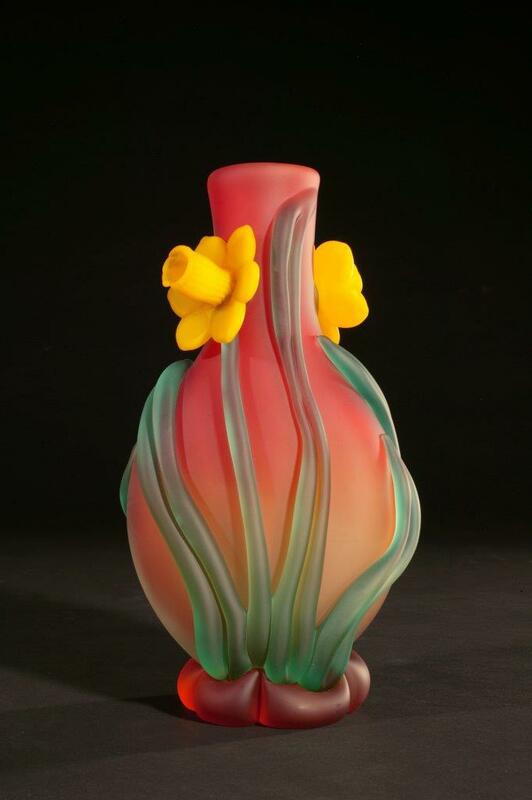 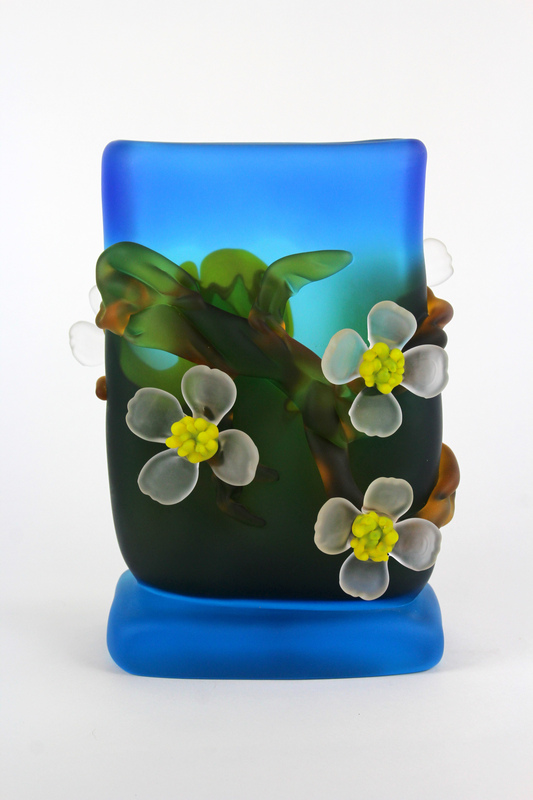 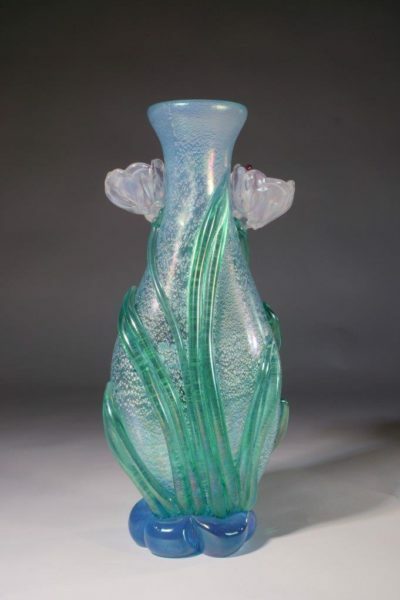 She began her early studies in ceramics which ultimately lead her to working in glass. 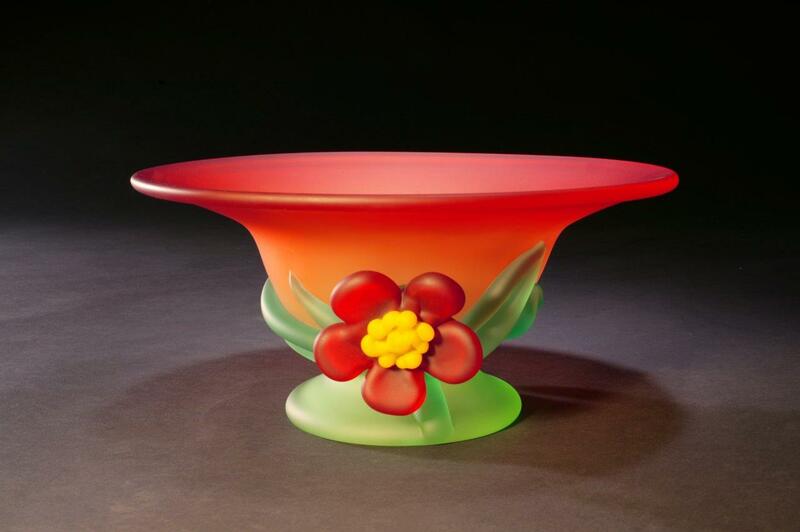 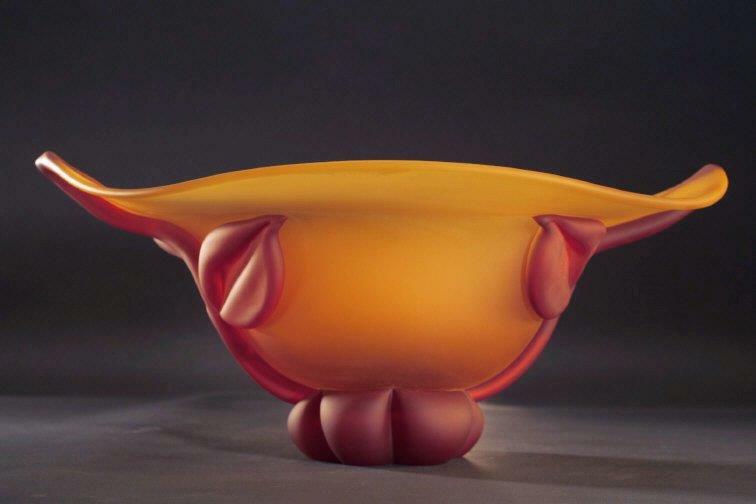 By 1980, Tommie Rush began to share a studio space with renowned artist Richard Jolley, whom she married several years later. Through tireless experimentation and the development of custom blended glass mixed in the studio, Tommie Rush has created a unique and identifiable style which has been celebrated in over 75 exhibitions and will be honored in a retrospective exhibition at the Mobile Museum of Art in the spring of 2011. 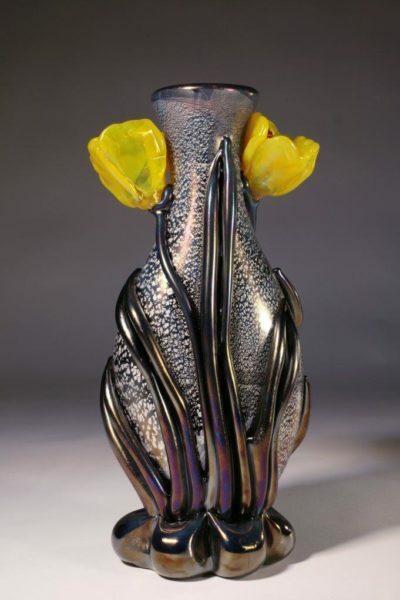 Her work can be found in numerous private and museum collections through out the United States including the Sheldon Art Museum and Sculpture Garden in Lincoln, Nebraska, the Renwick Gallery in Washington D.C., the Tennessee State Museum, Nashville, Tennessee, among others. 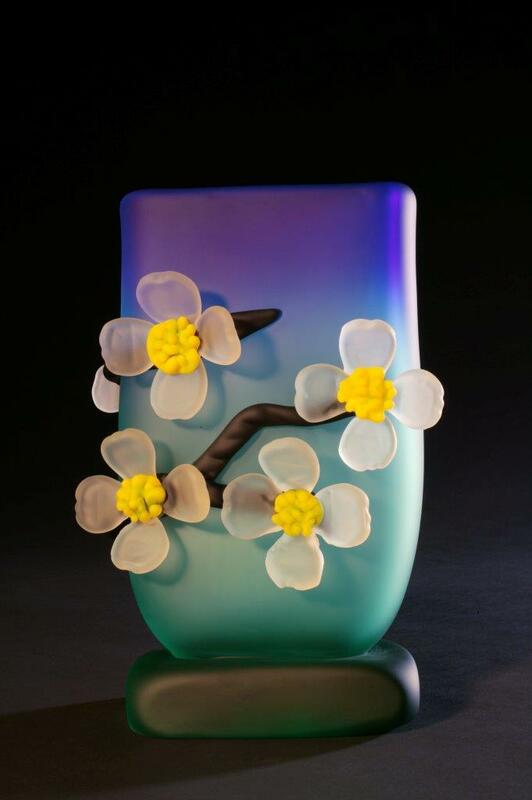 Most recently Tommie Rush completed a glass and welded steel site specific commission for the headquarters of Scripps Networks in Knoxville, Tennessee. 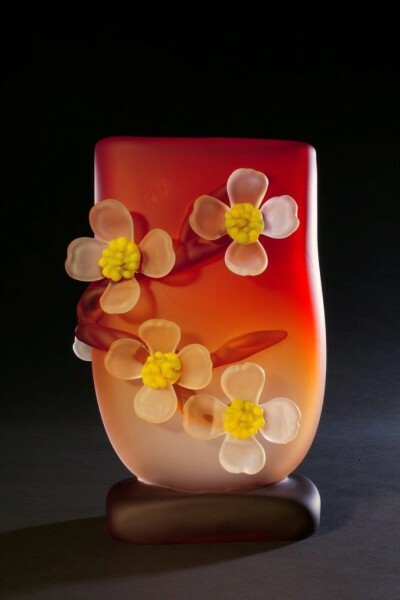 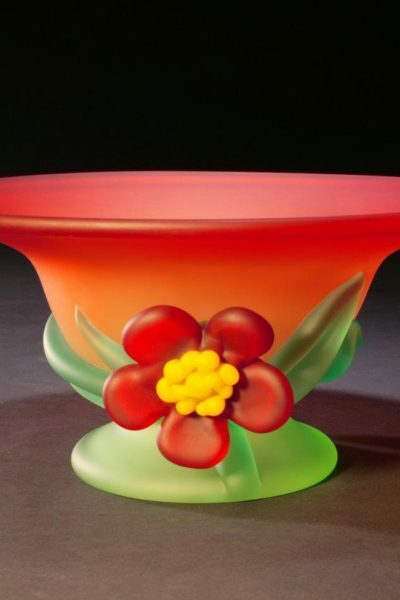 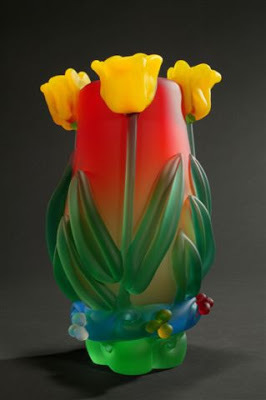 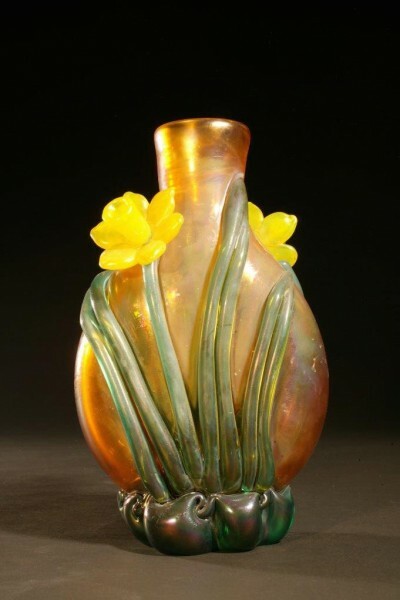 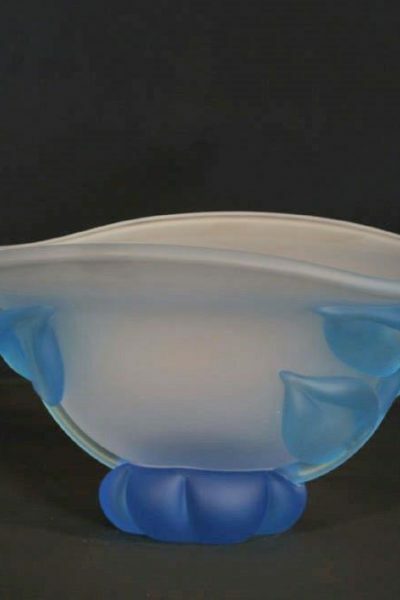 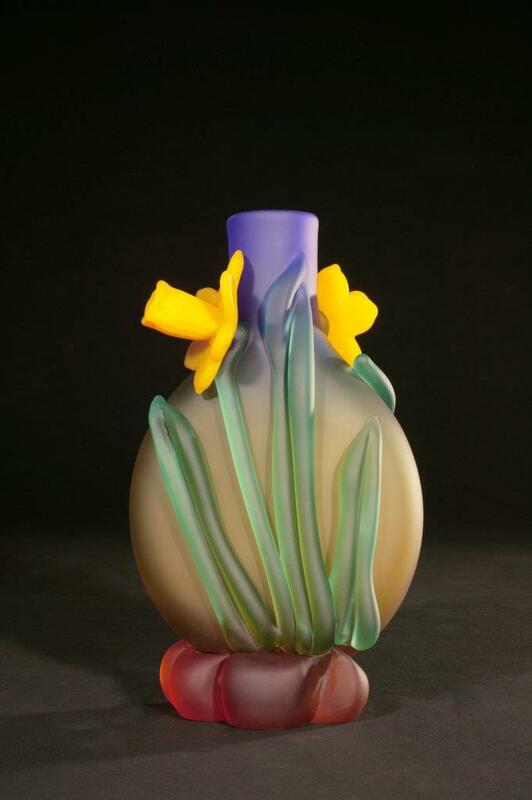 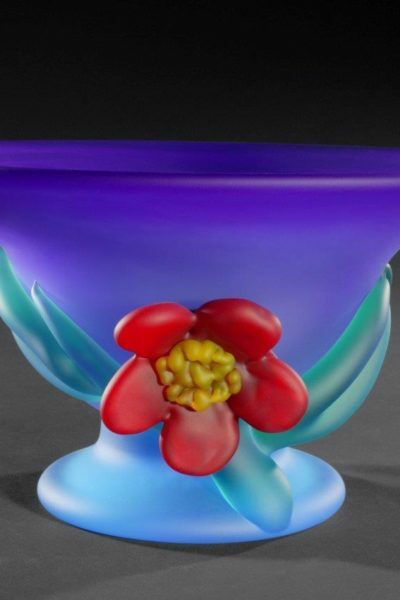 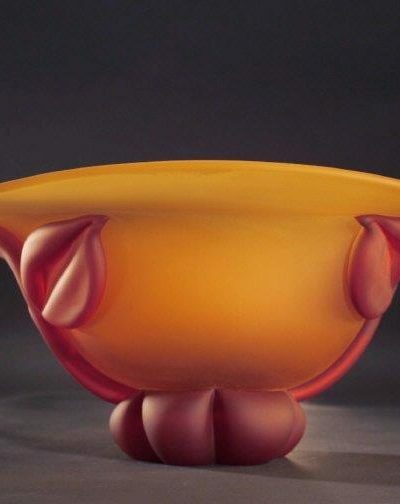 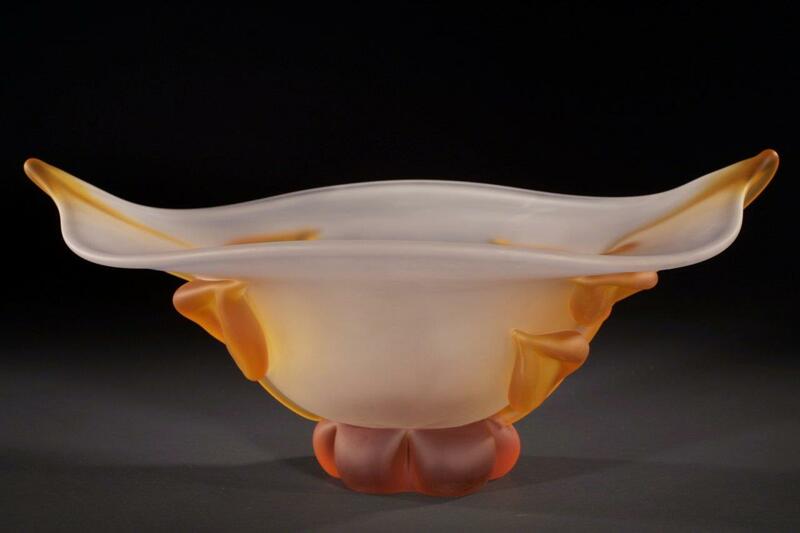 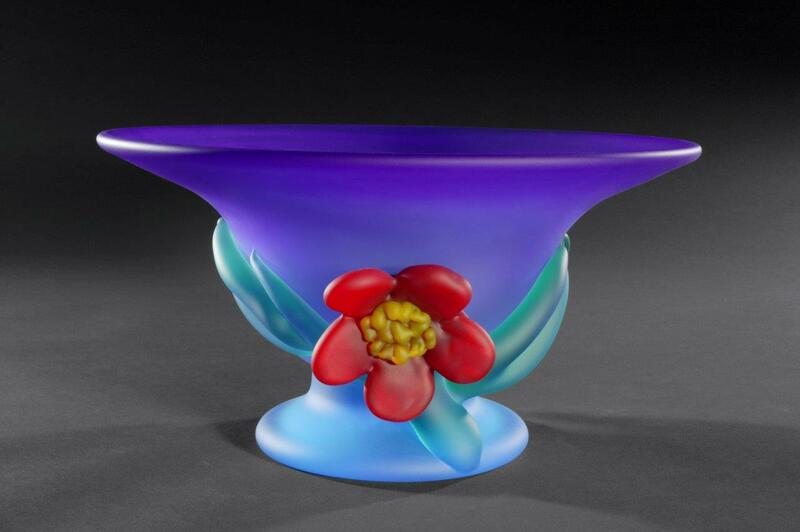 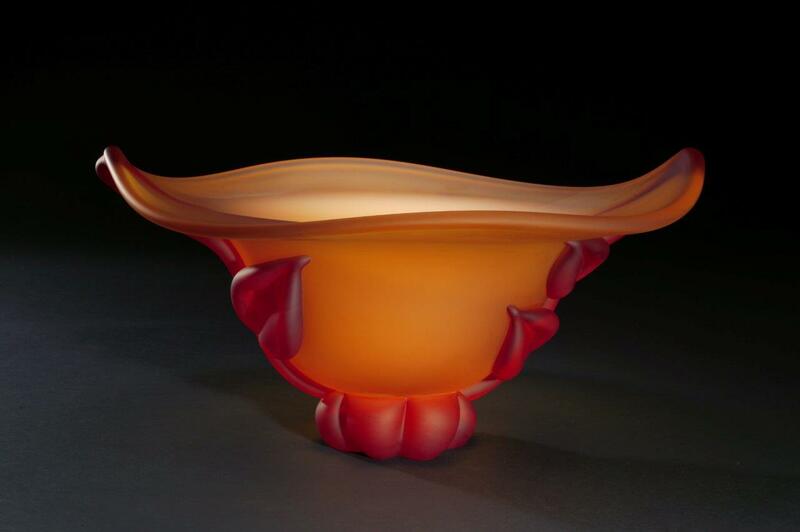 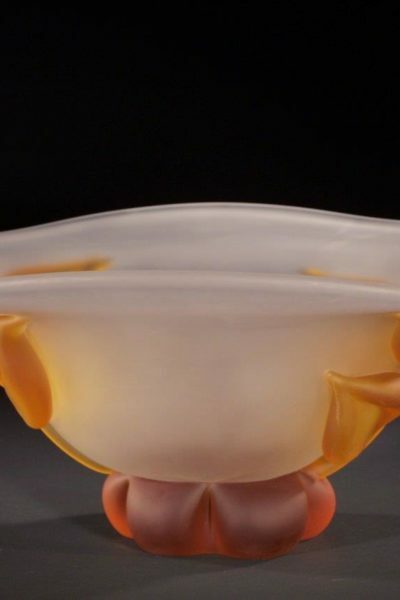 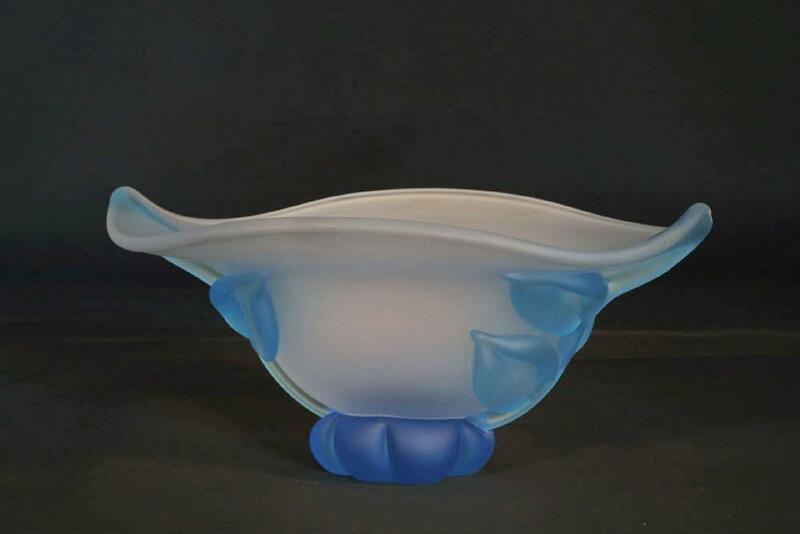 As a tireless supporter of the arts, Tommie Rush has served on several national boards including the Glass Art Society in Seattle, Penland School of Craft, Asheville, North Carolina, and currently with the American Craft Council located in Minneapolis, Minnesota and is very active with her local arts community.